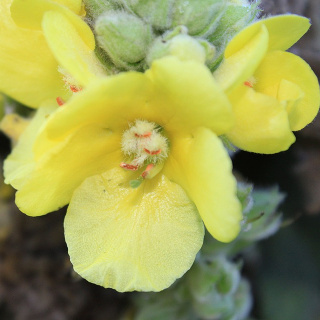 Mullein is a rosette forming biennial herb growing up to 2m tall with a central flower spike containing lots of bee-attracting yellow flowers. Leaves hairy. Many medicinal uses. 160 seeds per packet.